On the MFT3 Blog: Click here to read Katherine’s blog entries. NEW SCHEDULE: Katherine is not taking any new Connecticut clients at this time. 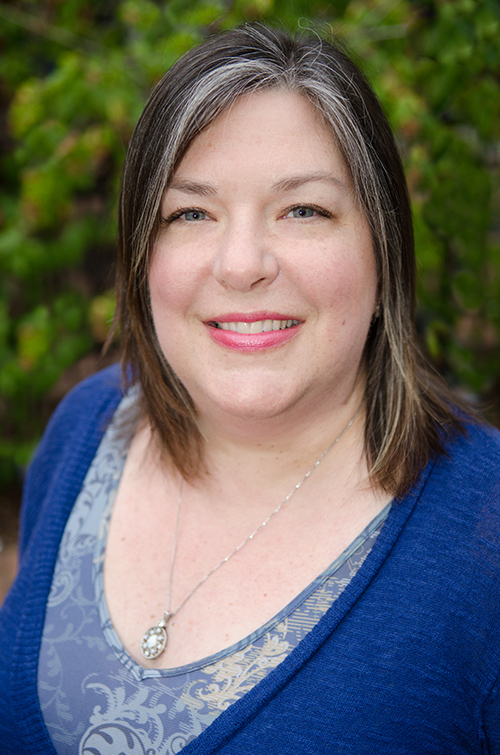 Katherine Allen received her Master’s degree in Marriage and Family Therapy from Fairfield University, is a clinical fellow of AAMFT and dedicated 10 years as a Board member and committee chair to CTAMFT. She is a certified STEPS facilitator and PEP instructor and is a trained domestic violence clinician. Katherine is dually licensed in the state of Connecticut and New Hampshire. As the founder and developer of MFT3, Katherine is proud to have been a quality, trusted provider for the greater Fairfield County region for 10 years. And now, Katherine is on to the next adventure. She has relocated to New Hampshire’s Upper Valley region and she has built a new, successful practice in Hanover, NH called kTherapy, and has relocated Brainspotting with Katherine there as well. She is very proud of the team she has created for MFT3, wonderful providers that will continue the high quality of work that we are known for. Katherine views intimate relationships as the most important thing that we are a part of, the toughest and the best thing we will ever do, and that is why she loves helping clients learn new skills and tools to achieve balance and peace in their relationships, both with themselves and with others. Katherine is proud to offer Brainspotting trauma healing and performance therapy. She is trained in Phases 1, 2 and 3 and Intensive, is a member of David Grand’s private supervision group, is a Certified Consultant, an Approved Supervisor, and is a Trainer-in-Training, bringing Brainspotting to ever more therapists and healing professionals in New England. Brainspotting therapy is the main focus of her practice of late. Please don’t hesitate to inquire about how Brainspotting with Katherine may help you. Katherine accepts Medicaid insurance and self-pay clients. NEW SCHEDULE: Katherine is not taking any new Connecticut clients at this time. Katherine can be reached via e-mail, or by phone at 203-416-6008, x602. While she is now assisting CT clients in transitioning to new providers, please don’t hesitate to reach out personally if we haven’t crossed paths in a long time. All connections are cherished, whether current or past. And, just saying, c’mon up to NH if that’s appealing to you, too! We LOVE it up there! Friendly faces are always a welcome sight.